Our exclusive selection of cards depicting local scenes from around the north Cumbria. Featuring scenes from Carlisle, Talkin and Blencathra, these cards make a wonderful and unique way to pass on the season's greetings. 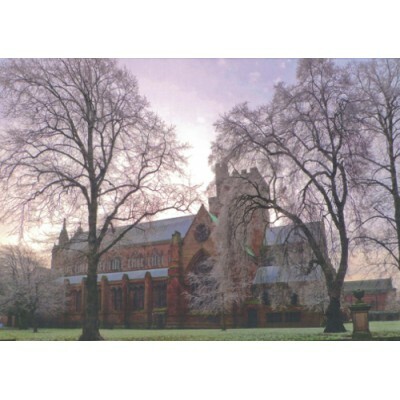 A delightful photograph of Carlisle Cathedral early on a winter morning. A firm favourite with Hospice supporters, it's back again this year. Photograph donated by Ian Jolly, Carlisle Camera Club. 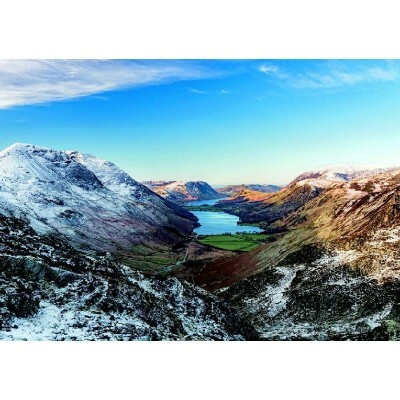 An amazing shot of one of the most iconic lakes in our part of the world - Buttermere. Photograph donated by Richard Speirs. A marvellous photograph of Rickerby Park in Carlisle, covered in snow. Footprints add extra interest to the shot, leading the eye to Eden Bridge in the background. Photograph donated by Steve Blake.